Margaret Anna Cusack (1829 - 1899) was internationally famous as The Nun of Kenmare. She was an Anglican nun who converted to Roman Catholicism and founded an order of nuns called Sisters of St. Joseph of Peace. She was a dogged and compassionate champion of the underprivileged and a pioneering spirit in the cause of equal rights for women. Due to her public profile, she was in continuing difficulties with Church authorities and reverted to Protestanism in 1889. 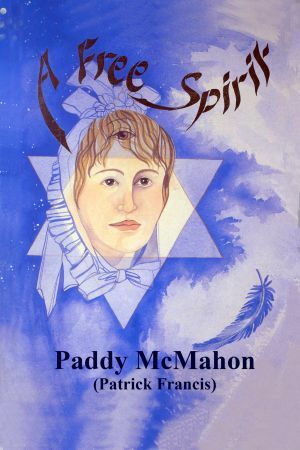 Since 1978, Patrick Francis has been aware of Margaret communicating with him as a spirit guide. Early in July 1998 she intimated that she wished to collaborate with him in writing a book. This book is a record of the dialogue between them. "I want to shout a big YES to life, to the death of death, if I may put it like that, so that anybody and everybody can say - 'I know my body is going to die, but I know, too, that there's nothing to fear in that - it's a celebration of continuing transformation in life'. I want to go into detail about how I express myself in my present state and what life in spirit, generally, is like..."